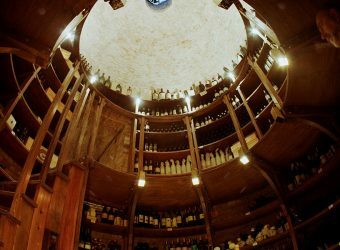 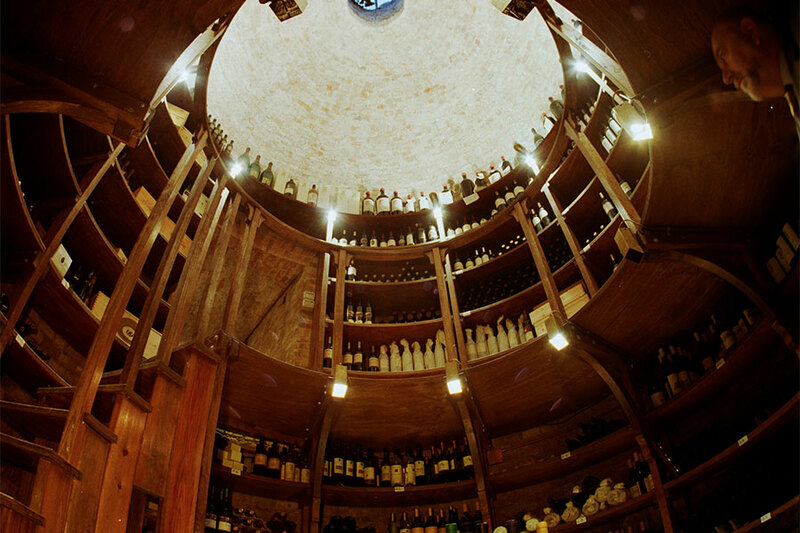 Our Wine Cellar dates back to 1200 AD and is inside the original underground Ice-Cellar House, where the Camaldolesi Monks, who lived here in Villa Luppis, maintained and kept fresh food and ice thanks to the snow, entering directly the ice house. 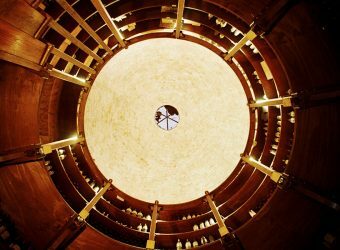 Our Sommeliers propose Wine Tasting in our “Ghiacciaia-Wine Cellar” and accompany our Guests to visit the most important and famous Wineries (located in Venetian Villas too), in Prosecco of Valdobbiadene and Collio’s areas, and also one among the most important Grappa’s Producers of North Italy. 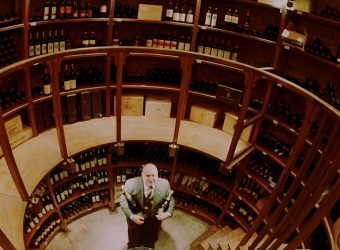 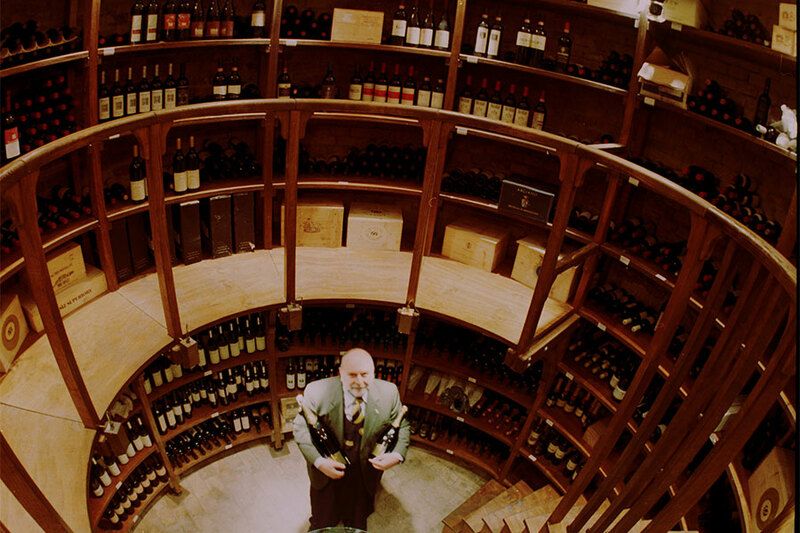 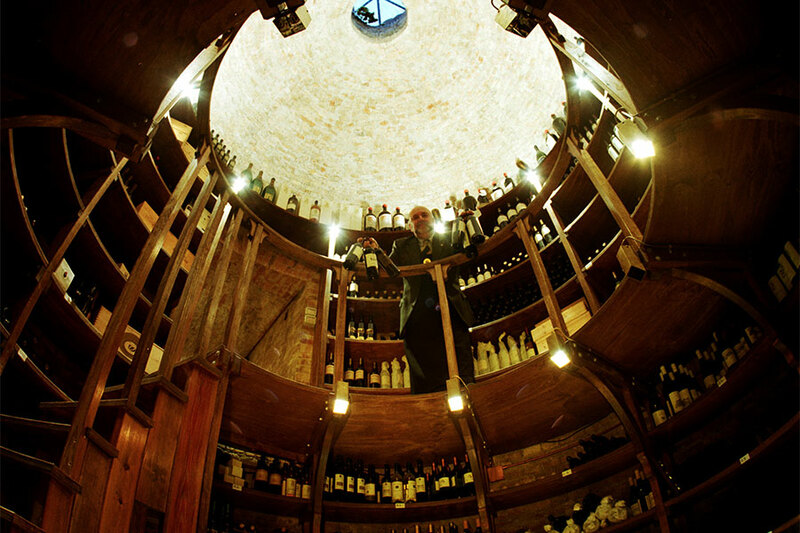 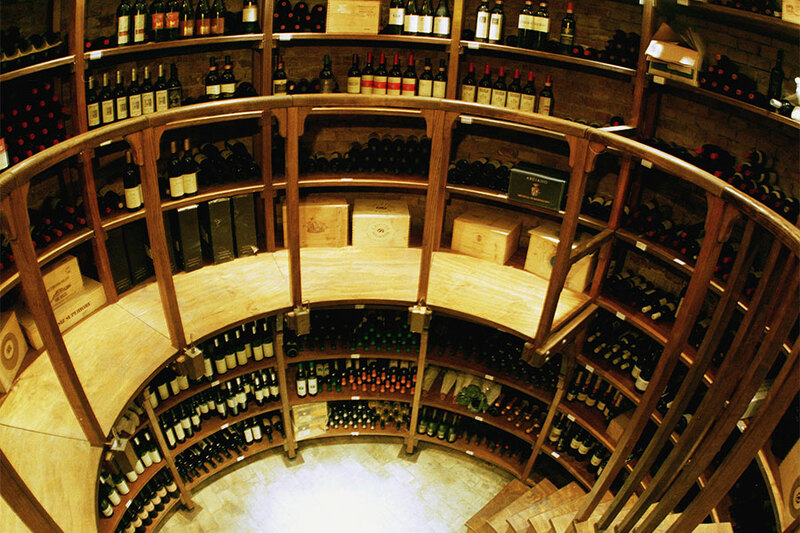 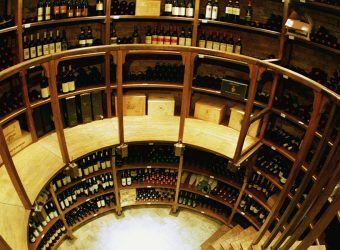 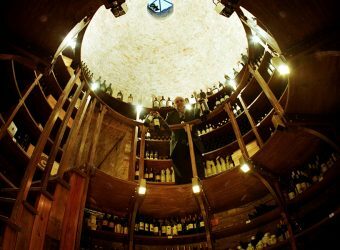 A Visit of our Wine Cellar with Wine Tasting in our Villa . 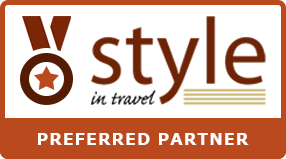 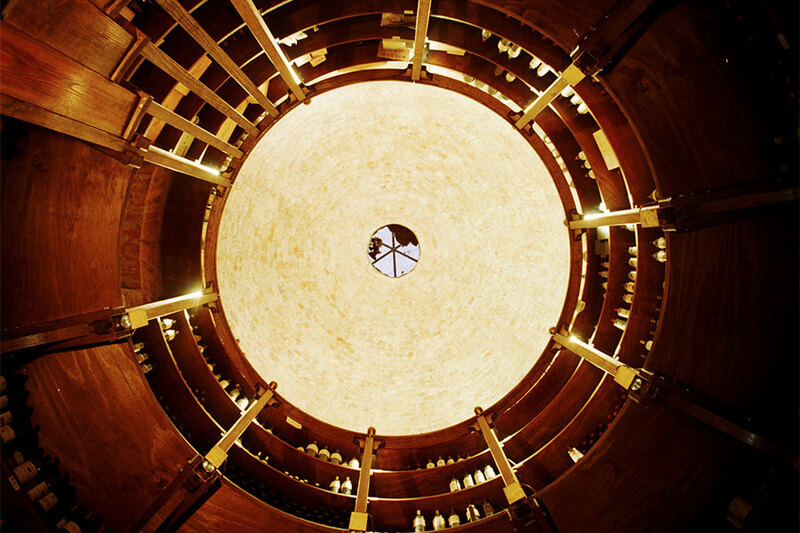 The some property of Winery Bottega has also a important and famous Grappa Producer nearby….so, with the same Excursion your Guests can visit the factory, where the Grappa has been produced with traditional method, and taste 3 different Grappas.